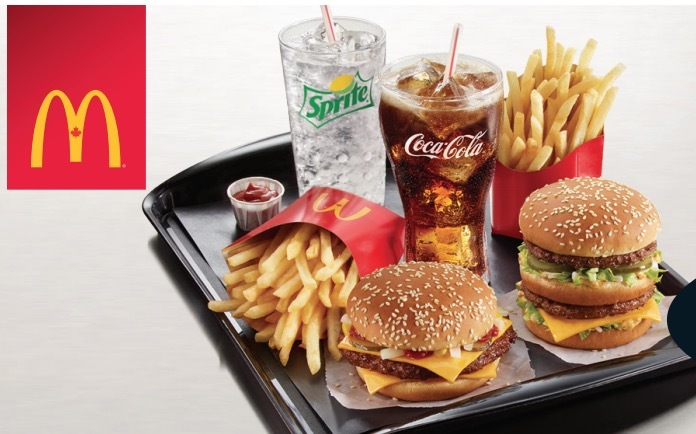 McDonald’s Canada 🍔 🍟 has released the new awesome coupons! These coupons are valid until April 14, 2019. The coupons prices will vary by province (see below). You Can show the coupon on your smartphone or you can print them to redeem.